Longhope Welding Company Ltd has built a reputation over the last half a century for top quality service, flexibility and reliability. 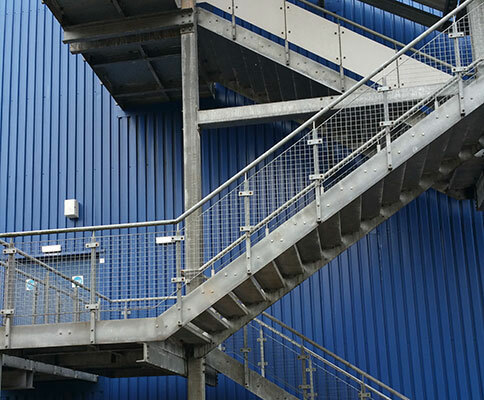 We have been fabricating steel since 1968 and having demonstrated compliance with the new and more stringent European standards, been awarded the CE Mark accreditation in April 2017. 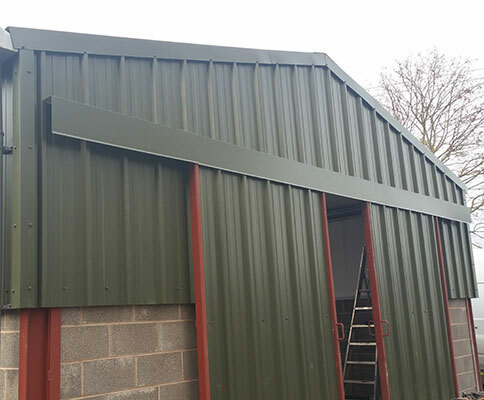 We offer a top quality general steel fabrication construction service covering Gloucestershire, Herefordshire and Monmouthshire that can adapt to your needs. 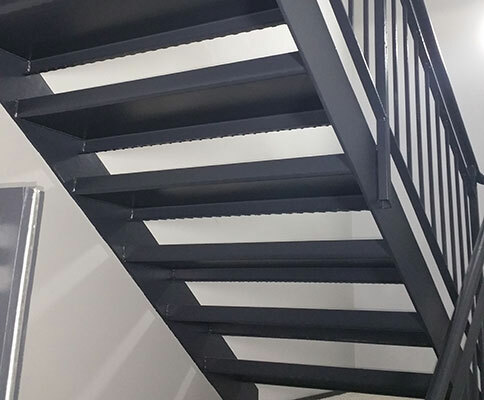 We manufacture a wide range of products including mezzanine floors, staircases, beams and lintels for the building industry. 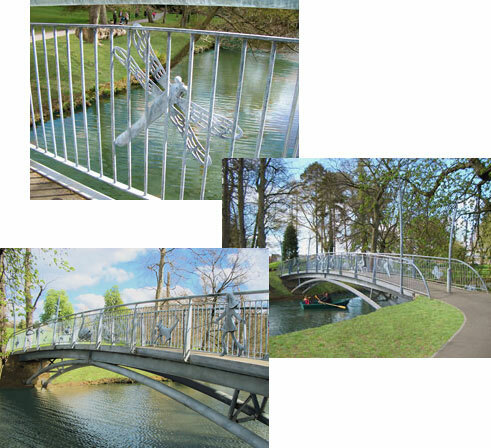 We also create bespoke handrails, frames, gates, railings and the bridge that now proudly stands in Pittville Park, Cheltenham. 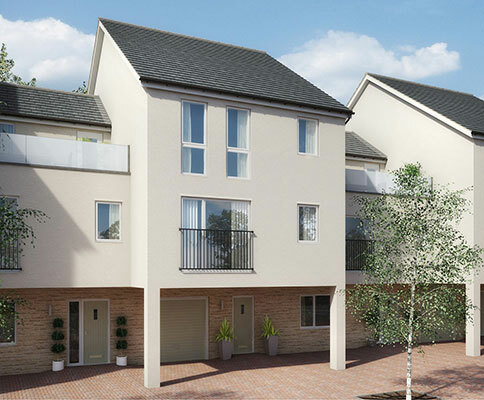 Constructed by us, based on the designs of Christopher Lisney. 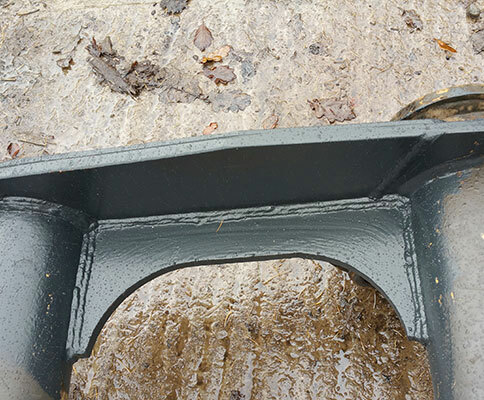 Our expertise and experience means that you can rely on us to fabricate and weld to your requirements – from repairing a wheelbarrow to constructing an agricultural building, Longhope Welding Company Ltd have the fabrication construction team that can help. To discuss your requirements, call the team on (01452) 830572 or email us on info@longhopewelding.co.uk. Let us get your project off of the drawing board and into reality – we’re here to help! 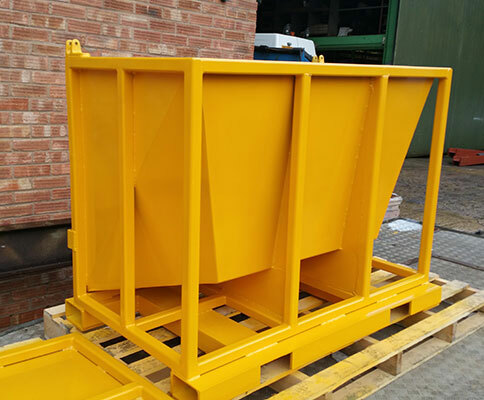 Our expertise and experience means that you can rely on us to fabricate and weld to your requirements – from repairing a wheelbarrow to constructing an agricultural building, Longhope Welding Company Ltd have the steel fabrication construction team that can help. 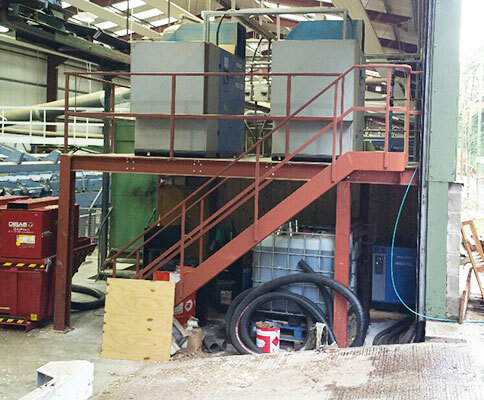 Longhope Welding Company Ltd, Church Road, Longhope, Gloucestershire, GL17 0LA. Company registration No.6015900. VAT No. 135 4307 89. 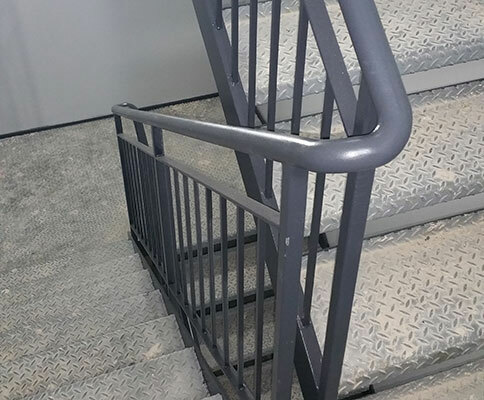 © 2019 Longhope Welding Company Ltd.